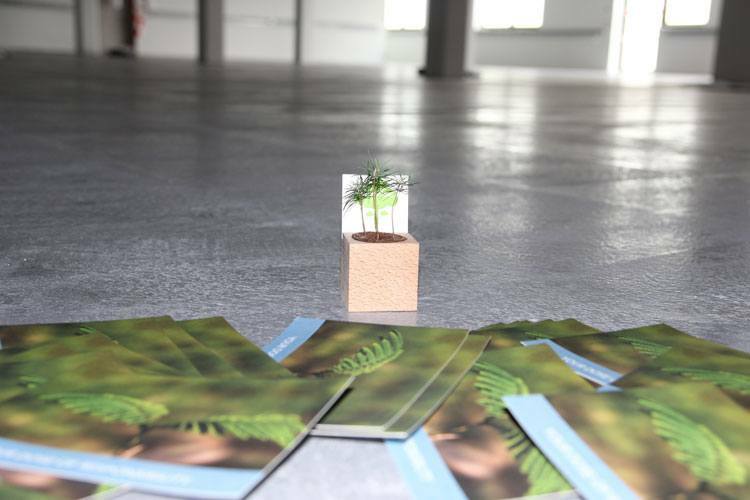 With the “treeflow” campaign, preeflow, a brand of ViscoTec Pumpen- u. Dosiertechnik GmbH, is donating one euro per dispenser sold to the organization fairventures in 2017, thus supporting the “1 million trees” program on Borneo. The aim of this action is to improve the livelihoods of the rural population and to protect local rainforest resources. The Fairventures Worldwide organisation has now been awarded a prize at the Bonn Climate Change Conference in November and received a prize for its reforestation approach in Indonesia as part of the “1 million Trees” programme in Borneo. In the course of this year’s Solution Search Competition „Farming for Biodiversity“ Fairventures Worldwide won the prize in the category “Social/Community Impact” in the category “Social/Community Impact” from 338 submitted projects with the 1 Million Trees Programme in Borneo, Indonesia. The award recognizes the project’s approach as having the highest added value for the indigenous communities in Central Kalimantan (Borneo). The Fairventures afforestation program improves the income of the indigenous population. Improves their diet, makes fallow land fertile again and protects the remaining rainforest. Further information is available at the International Climate Initiative.